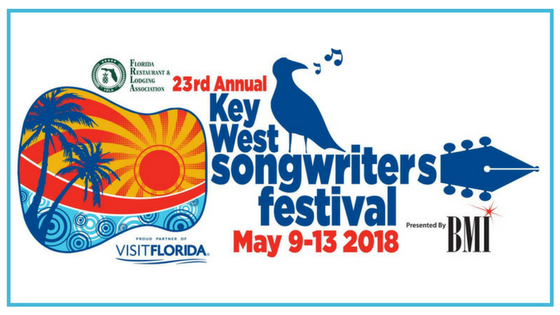 Proceeds from the Key West Songwriters Festival will benefit KeyStrong and the BMI Foundation, a nonprofit that since 1985 supports the creation, performance, and study of music through awards, scholarships, grants and commissions. Location. Location. Location. It’s Key West! Getting to know the Songwriters! 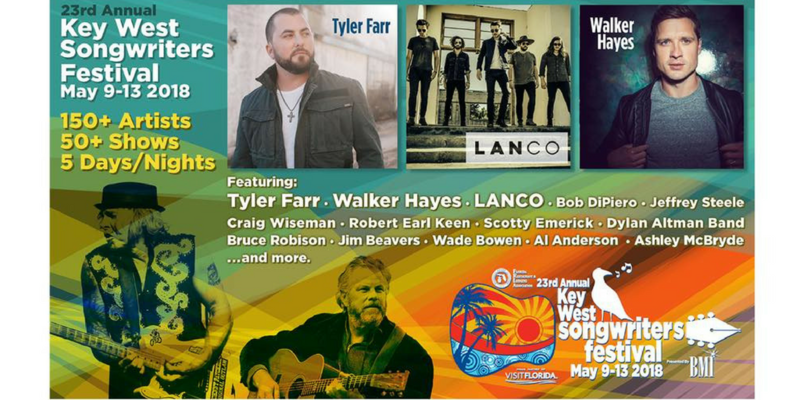 The Key West Songwriters Festival allows you to get up close and personal with the top singer/songwriters and learn about the artists, songs and the stories behind them. The Island! Experience the sights, sounds and tropical vibe of island life and step inside some of our favorite and iconic Key West bars, restaurants, resorts and hotels, beaches, boats and historic theaters. Free Concerts! Most of the festival shows are FREE to enter. There are some ticketed events. Take time to vie the 2018 Key West Songwriters Festival Schedule of Events to find out who is playing where and when. Ticketed events will sell out so buy tickets in advance. 150 + Singer/Songwriters, over 50 performances over five days and nights in Key West...that says it all! New Venues like the Truman Waterfront Park Amphitheater! Yes, Key West has an Amphitheater! This year there is a special All Star Farewell Party Hosted by Storme Warren with performances by Howard Livingston, James Slater, Alyssa Moreno, Jada Dryer, Julia Cole, Frankie Ballard, Adam Wakefield, Al Anderson, Jeffrey Steele being held here. Learn more about the Closing Sunset All Star Farewell Party. This is a ticketed event. It’s going to be a star-studded lineup in paradise! Experience great music from a few of your favorite artists (and we are sure some will become new favorites) at the most unique, historic and fun venues across the island. 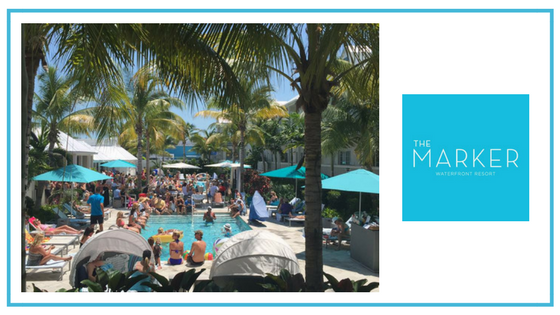 Get ready to kick back, relax poolside and enjoy the top Songwriters and Artists perform poolside at our Waterfront Key West resort. Join us at the main pool area by Cero Bodega and take advantage of Happy Hour and Drink Specials all evening long. We hope you will join us for five days of music, pool parties, concerts and more during the 2018 Key West Songwriters Festival. To learn more about the festival visit kwsf.com.